The flooring in your home is important, because it will set the stage for everything else. 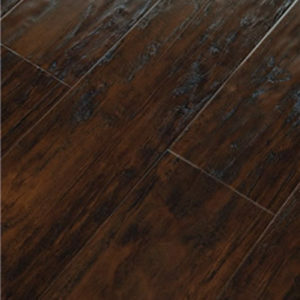 We provide quality laminate flooring installation in Houston, Texas, and we will do our best to make your home or living space as beautiful as it can be. 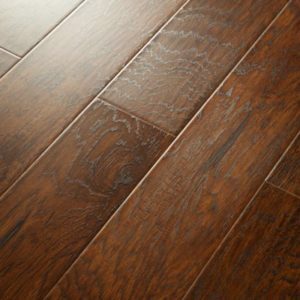 We also provide low cost laminate flooring in Houston, and we cannot wait to hear from you. We are available to take your call and to provide you with more information on our products and services. We are experienced and can give you an estimate as to how much it will cost to provide your home with low cost, attractive laminate flooring. You can also come to our showroom to view our exquisite selection firsthand and to have your questions answered by our friendly staff. It is our mission to provide excellent customer service and to make sure that you are fully satisfied with our the end result. 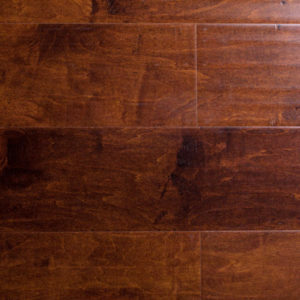 We are able to help you every step of the way to make sure your floors are exactly as you would like them, and we are proud to serve those in the Houston area and beyond. 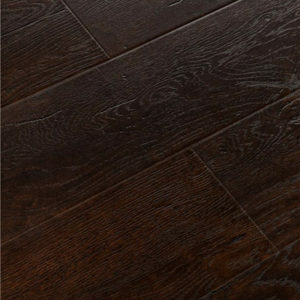 Many people have questions as to what the difference is between laminate flooring and engineered wood, and so it is important to discuss the difference between the two. 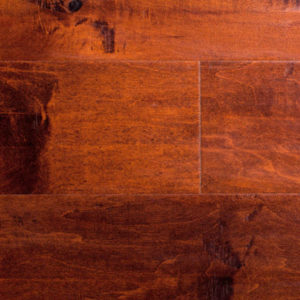 Engineered wood has a hardwood veneer as its uppermost layer, and its core is comprise of plywood. 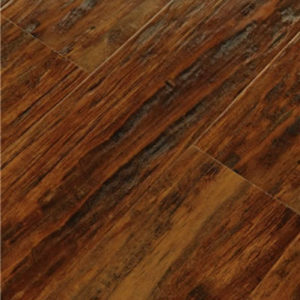 Laminate flooring has as its top layer a clear surface that is often called a ‘wear layer’, and this is the feature that gives laminate flooring its durability and impermeability. Its center is made out of wood board that has been pressed into its familiar shape, and this is one of the primary differences between laminate vs engineered wood. 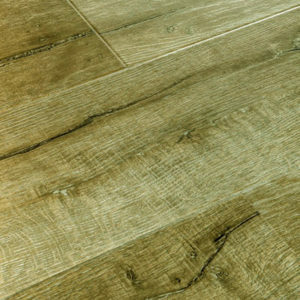 Both engineered wood and laminate floors have wood components as their base, and yet neither is fully wood. 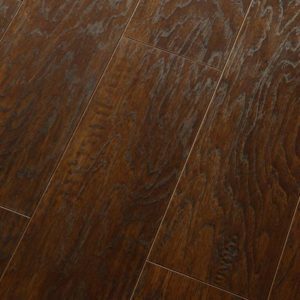 Instead, both are materials produced to have the appearance of traditional hardwood floors while being less expensive and easier to install. 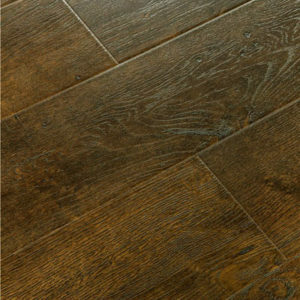 Their thicknesses also vary, with engineered wood floors having as much as a quarter inch for its top layer. 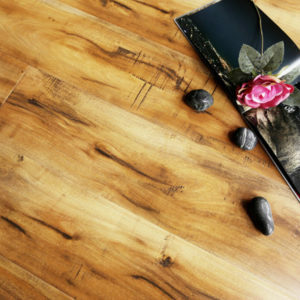 Laminate floors are thinner than the other, with a quarter to half an inch comprising its entire thickness. 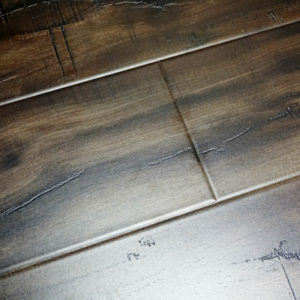 Of the two, laminate floors are the less expensive option. Some differences also are that engineered wood can be refinished a few times, whereas laminate cannot. 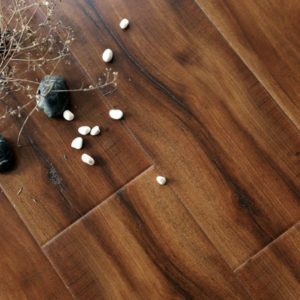 It also holds value better than laminate but still retains less than would hardwood flooring. Both flooring types are resistant to water, and laminate floors are the clear winner when it comes to ease of installation. Engineered wood has to be stapled to the subflooring, while laminate just fits and locks into place. This significantly cuts down on the time it takes to install. We have quality low cost laminate flooring available for you to choose from and will happily provide all of the installation materials and labor that you will need. We can remove any existing flooring that you may have and will prep the area with padding and with a vapor barrier if need be. 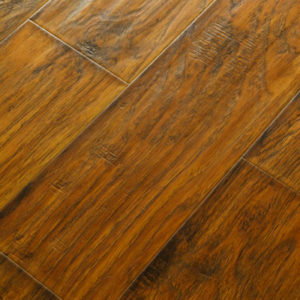 We will cut your laminate flooring to fit seamlessly within your floor plan, and we are committed to keeping costs low.